I stumbled upon two videos on youtube of this marvelous guitarist playing his Scarlatti transcriptions. I have not had much time to work with them yet, but my impression that the transcriptions are as good a Leo Brouwers, and that Diaz picked excellent sonatas. 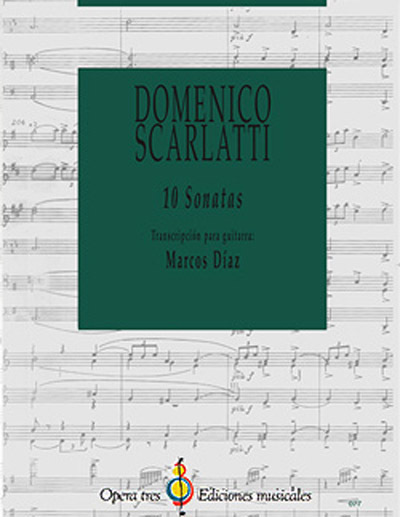 These Scarlatti works are excellent and have fingerings to make playing them easier, especially for classical guitarists still working on their chops.